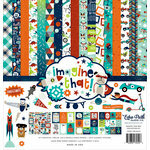 It's a boy thing! 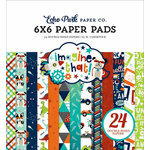 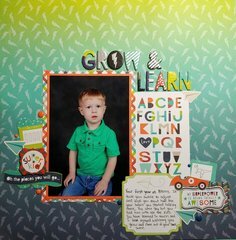 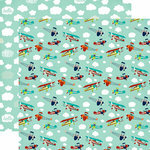 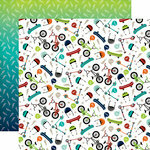 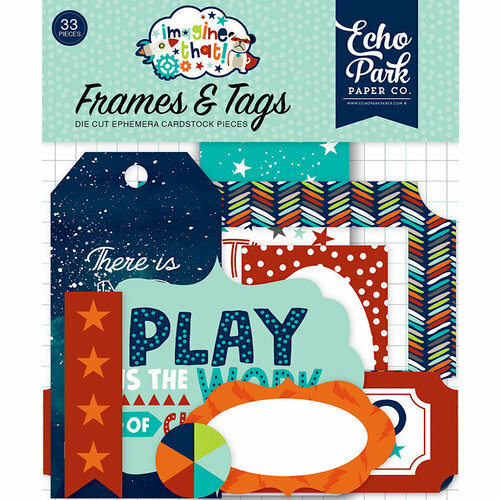 Get busy creating with the Frames and Tag Ephemera from the Imagine That Boy Collection by Echo Park. 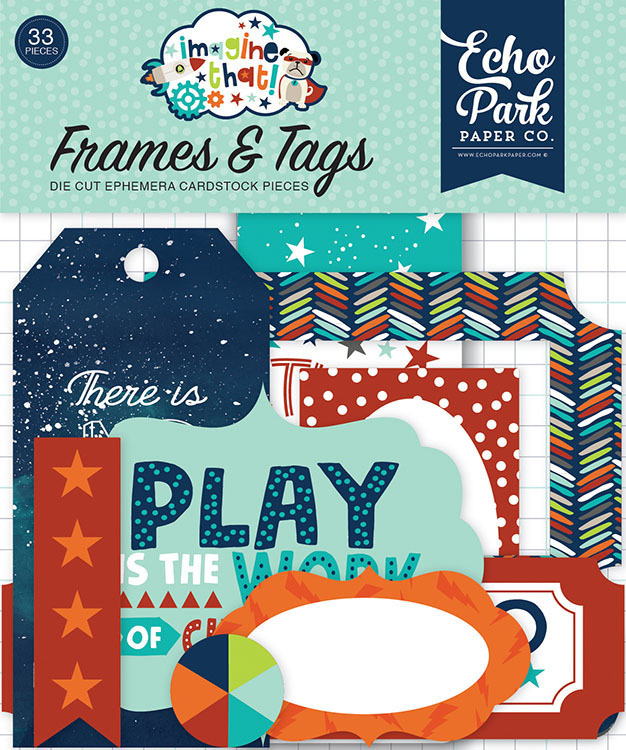 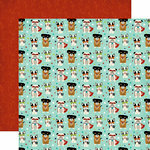 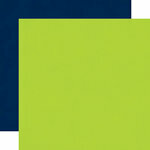 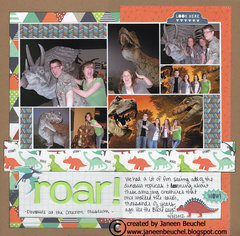 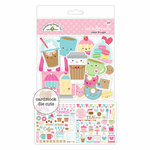 Included in the package are 33 die cut frames and tags. 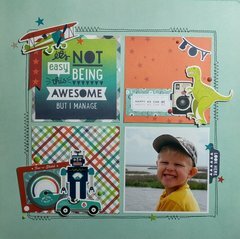 Great colors and designs! 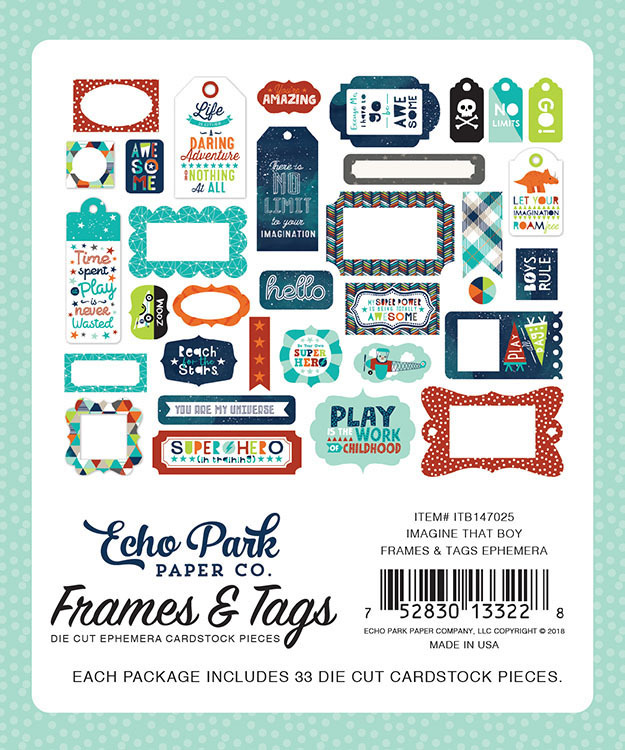 Love Echo Park items.